In today’s world, we’re inundated with technology that’s supposed to help us work smarter, play harder and live our best lives. Although they do offer some advantages, the unintended consequence is that we’re more distracted than ever, and there’s pressure to reply more quickly to emails, texts, and social media messages. Combined with the “normal” stress of doing the job, employees can feel even more stress over time instead of less. Johnson & Johnson’s Human Performance Institute recently reported that 80% of employees report being stressed out by work. And a recent survey from Colonial Life reports that over 50% of workers lose one to five hours of work to worrying about stress each week. 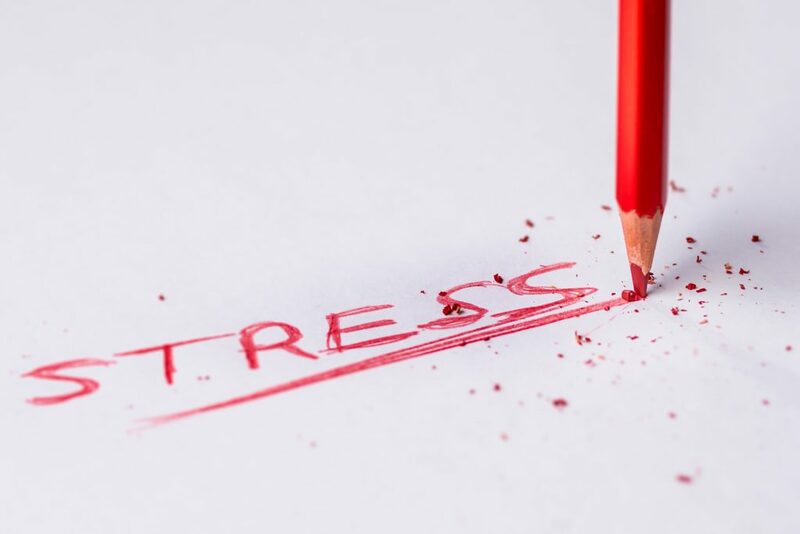 Unresolved stress can destroy an employee’s morale, severely impact their emotional and physical health, and have serious consequences for the workplace. Fortunately, there are lots of ways to reduce employee stress and promote a healthier office culture. Massages are an incredible way to combat the tension and stress that can come along with the workday. Not only can massages reduce stress, but they can spark a boost in mood and energy that can last throughout the day. The best part is that you don’t have to invest a lot of time to see dramatic results — chair massages can be a minute or an hour, depending on how much time your employees have to devote. And with on-demand massage services like Zeel, there’s a massage that suits every budget, schedule, and team size. There’s growing evidence pointing to the positive effects of mindfulness practices on the brain. It can improve stress coping mechanisms and regulate emotions. It also helps employees break out of maladaptive mindset. Many employers are now offering mindfulness programs, but cultivating a culture of mindfulness in the office doesn’t have to be complicated. There are a number of meditation apps employees can use on their phones. The most popular is Headspace and they boast impressive results: A 32% decrease in stress after using the app for 30 days! Hectic work days can lead employees to eat unhealthy or even worse, skip meals all together. When stress hormones are present in the body, we’re more likely to experience increased cravings for junk food. And this can cause employees to reach for the candy and chips rather than a healthy lunch or snack. By providing employees with healthy snack options, you can mitigate those cravings and encourage them take care of their bodies and hopefully reduce those stress hormones. Subscription boxes like Nature Box are a great option for offices because they offer constant variety. However, even something as simple as stocking your office break room with apples and bananas can be a subtle nudge in the right direction. Question: What are some stress reduction methods you have introduced at your workplace? And how are they helping? I agree! When I’m traveling, I’ve gotten even a short 5-minute or 10-minute massage at the massage places in the airport, and it’s a great de-stresser. Thanks for your comment!